How to balance your pond. 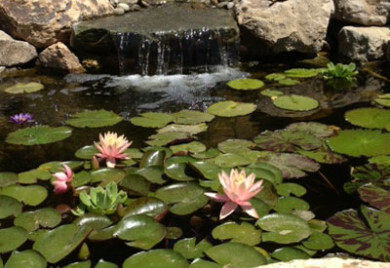 What does balancing your pond really mean anyway? 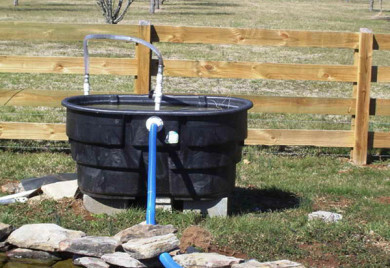 All pond water must go through the initial balancing period. Pond Talk.